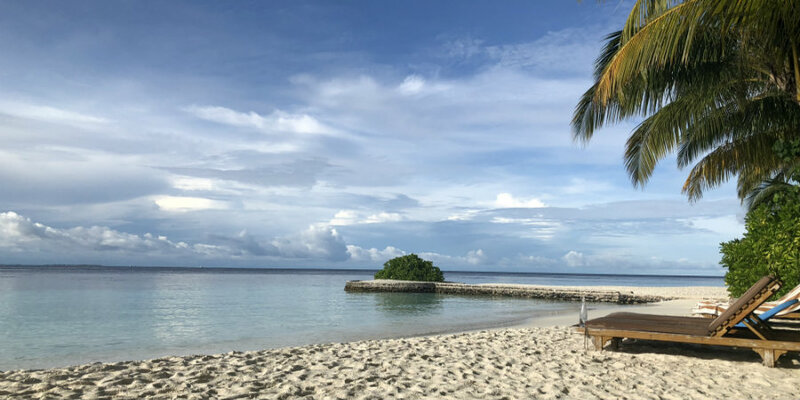 Tropic Breeze directors Jo & Mark recently enjoyed a whistle-stop tour of the Maldives, visiting a number of resorts which have now become new additions to our portfolio! 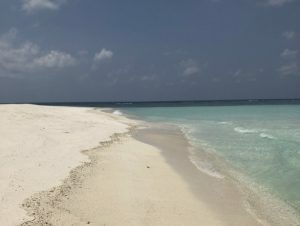 Some of the islands they visited have only opened recently while others are more established, all with fantastic accommodation and facilities in a beautiful setting. 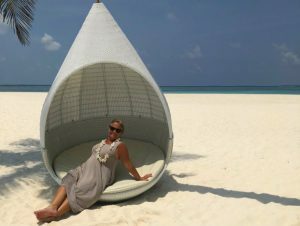 Jo recently spent a week in the Maldives, splitting her time between Lily Beach Resort & Spa and Hideaway Beach Resort & Spa. 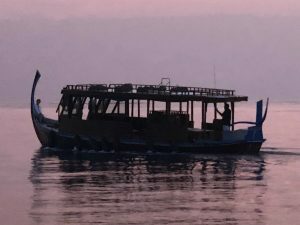 Both are resorts that she had previously visited, but she was looking forward to finding out what was new on these large islands! As 2017 is nearly over, we’re remembering some of the year’s travel highlights including the Tropic Breeze team’s trips to the Caribbean, some of the most impressive hotel refurbishments and new additions to our portfolio. Travel specialist Karen recently travelled to Saint Lucia for a week courtesy of the island’s tourist board. Below she talks about all the hotels and resorts she visited during her stay as well as a couple of cultural excursions. Click here to view a selection of Karen’s photos on the Tropic Breeze Facebook Page. 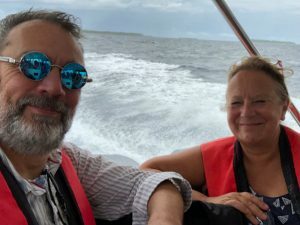 Jo enjoyed a few days in Nevis courtesy of the island’s tourist board. 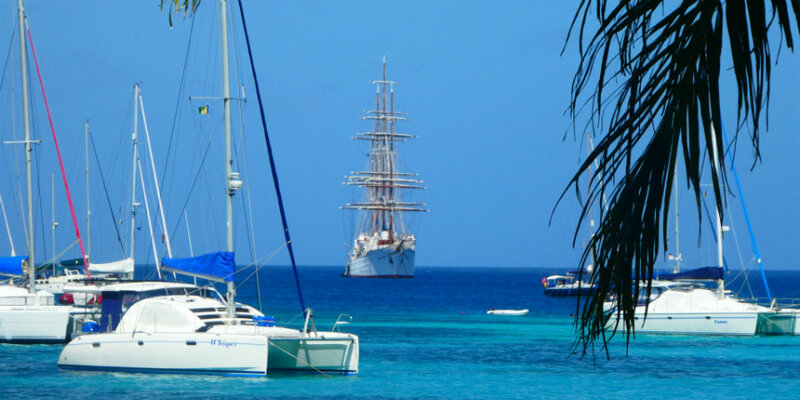 This was a trip filled with historical places of interest, stunning natural surroundings, fresh seafood, plenty of rum punch and fun facts about the island. Known as the ‘Spice Island’, Grenada is a laid-back holiday destination with spectacular scenery and plenty for visitors to do. 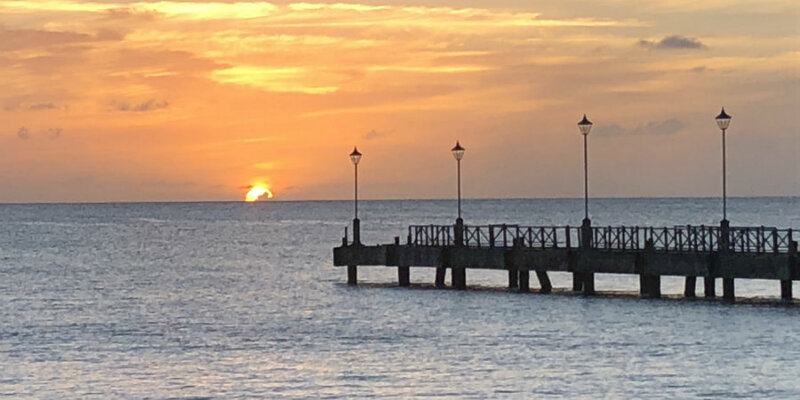 Travel specialist Trish recently spent a week exploring Grenada, where she stayed at three unique resorts and experienced much of what the island has to offer.